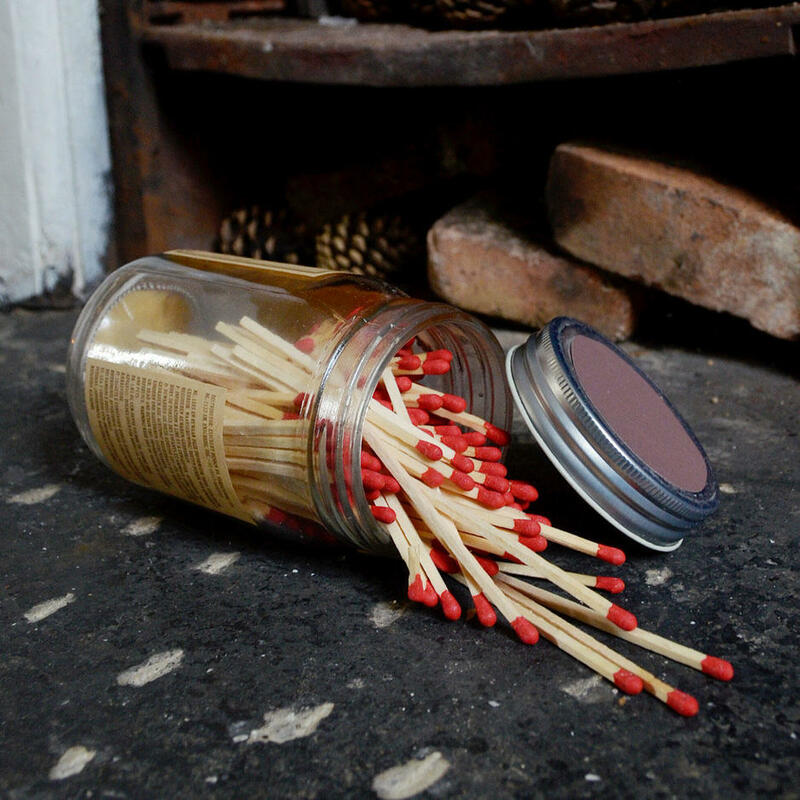 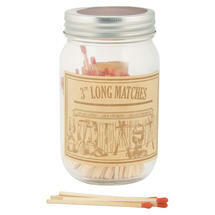 Keep matches ready to hand and safely tucked away in this screw top jar. 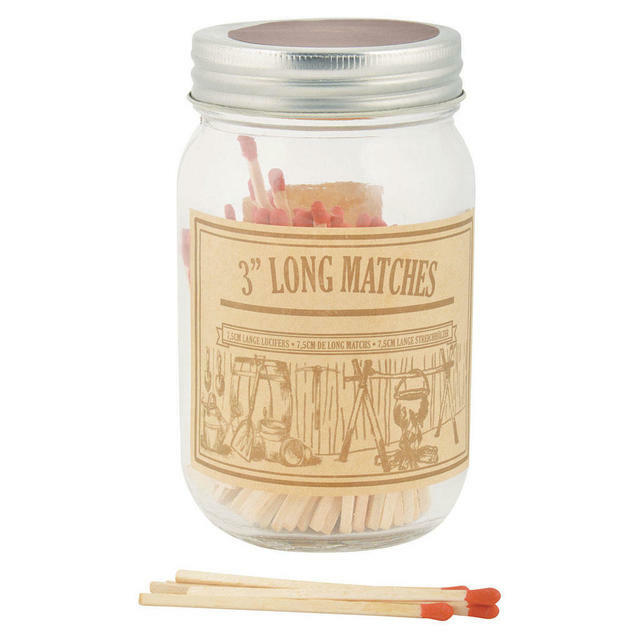 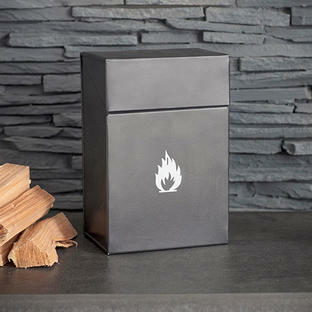 Keep this glass jar of matches ready to hand near the fire lighting stuff. 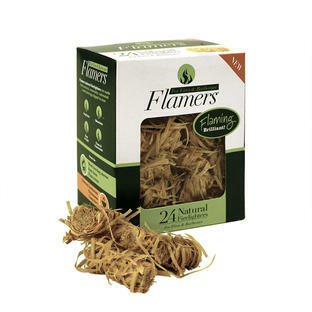 If you weren't in the Boy Scouts, and lighting fires isn't your thing, then try these great natural firelighters to get you started!